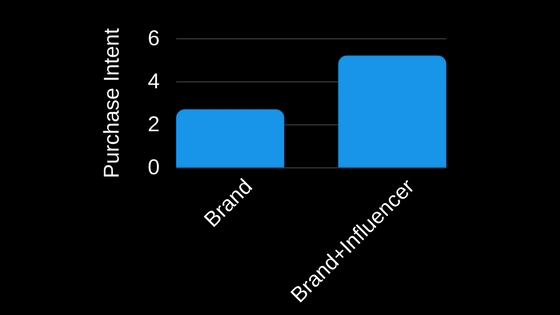 According to a study Influencer marketing brings $6.50 for every $1 spent by businesses. Influencer marketing topped other marketing strategies and beat organic and paid searches when it came to acquiring customers. The most effective platform for Influencer marketing is blogs. Facebook is second. 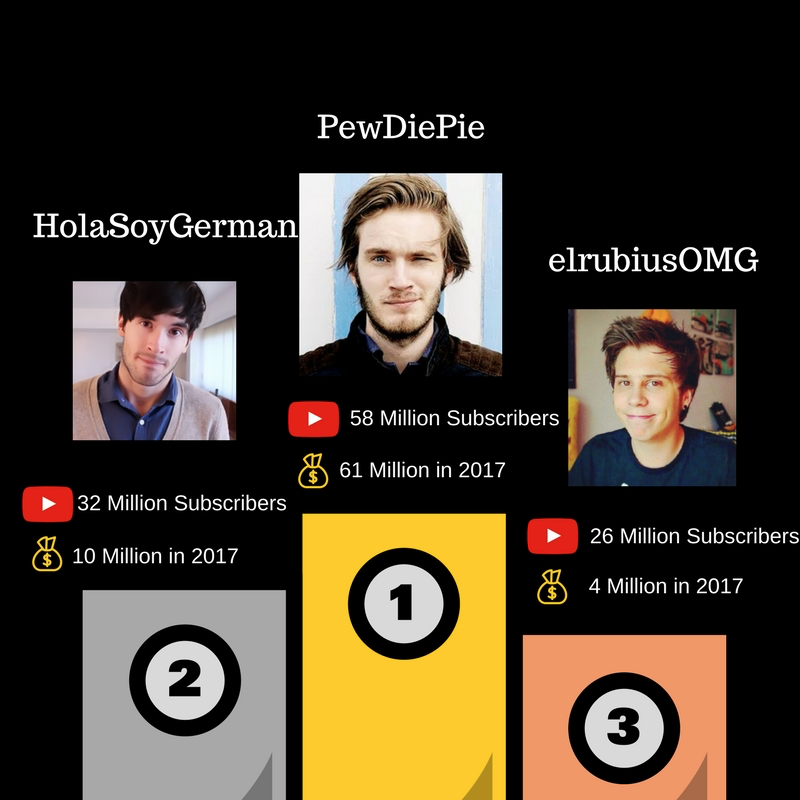 Successful YouTubers bring home millions a year thanks to influence marketing. A Research shows that campaigns that featured both Influencers and brands saw the purchase intent rise to 5.2x from 2.7x when compared with campaigns that featured only a brand. 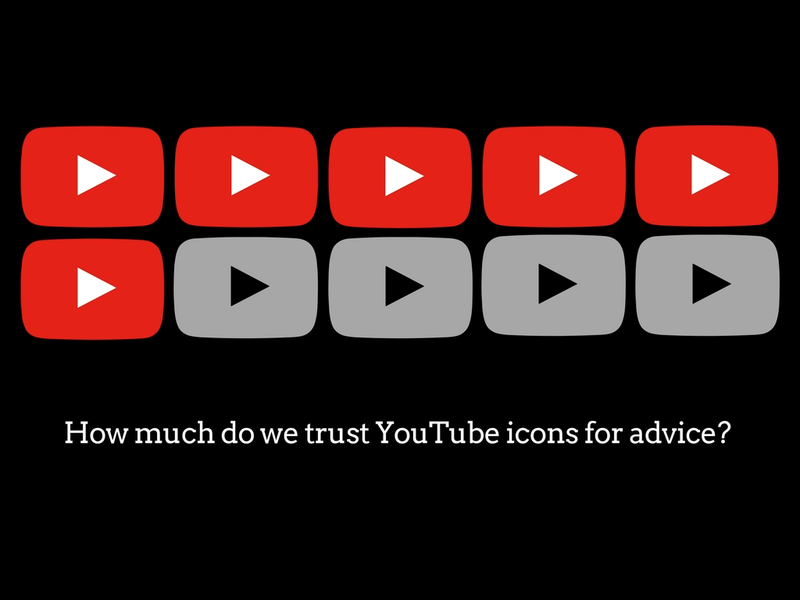 6 in 10 Youtube followers trust their YouTube icons for advice over movie stars. 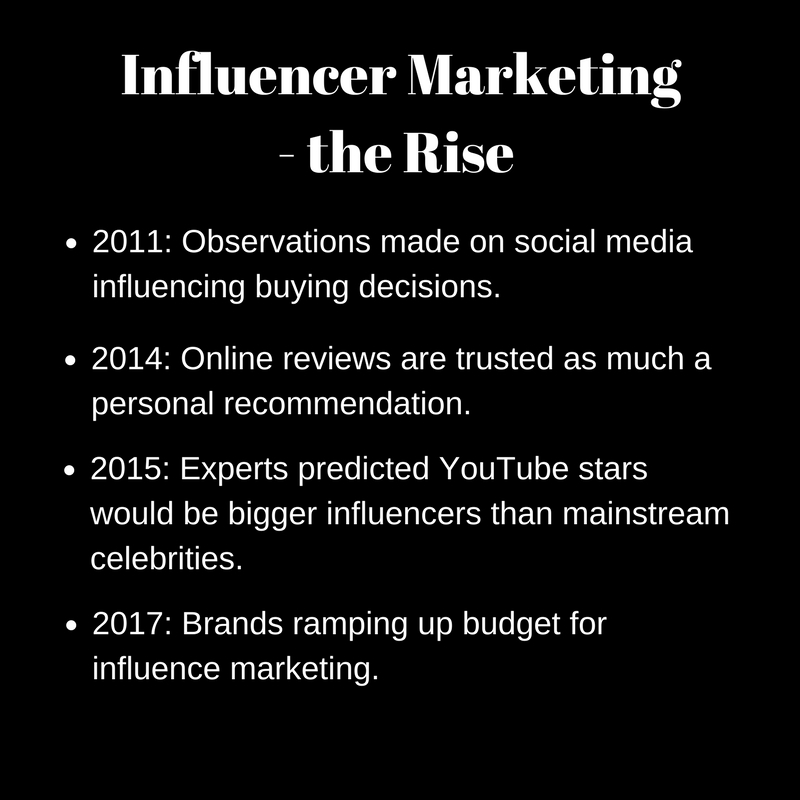 Influencer Marketing: the rise through the years. 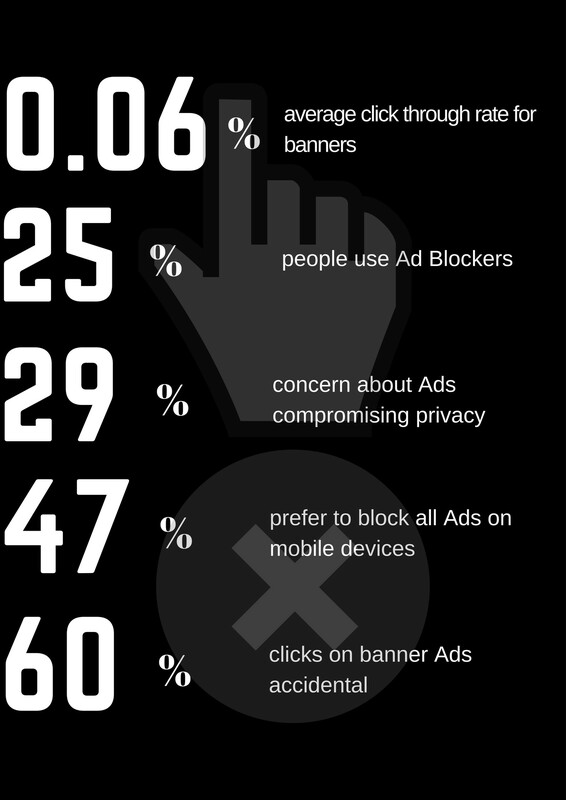 Banner blindness and Ad-blockers: a reality. Micro- influencer marketing: How much does it cost? We love pets, we love social media. We love pets on social media. The Older generation: there’s something for you too. Thanks for reading. Hope you found this informative.